We’ll be closed from 4.30pm on Thursday 18th April and we’ll re-open as usual at 9am on Tuesday 23rd April. 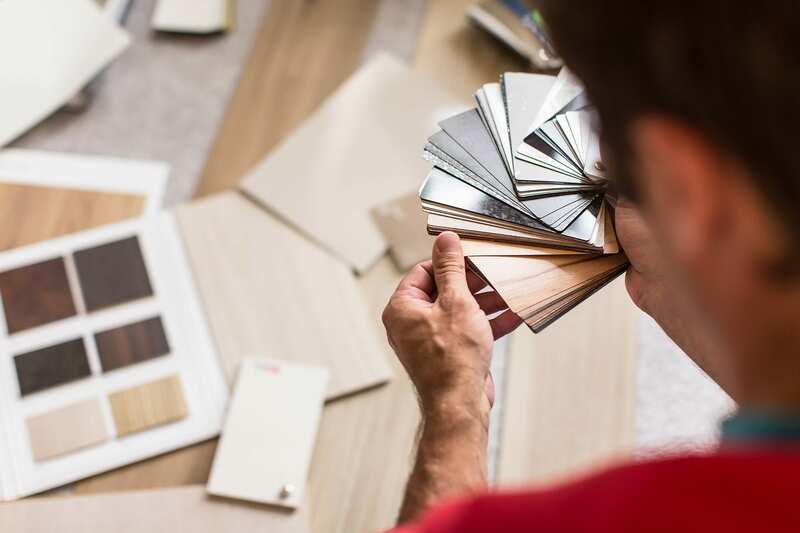 Eden Flooring & Interiors specialise in the supply and installation of dynamic and innovative floor coverings, wall cladding & ceiling solutions, covering the whole of Cornwall & Devon. 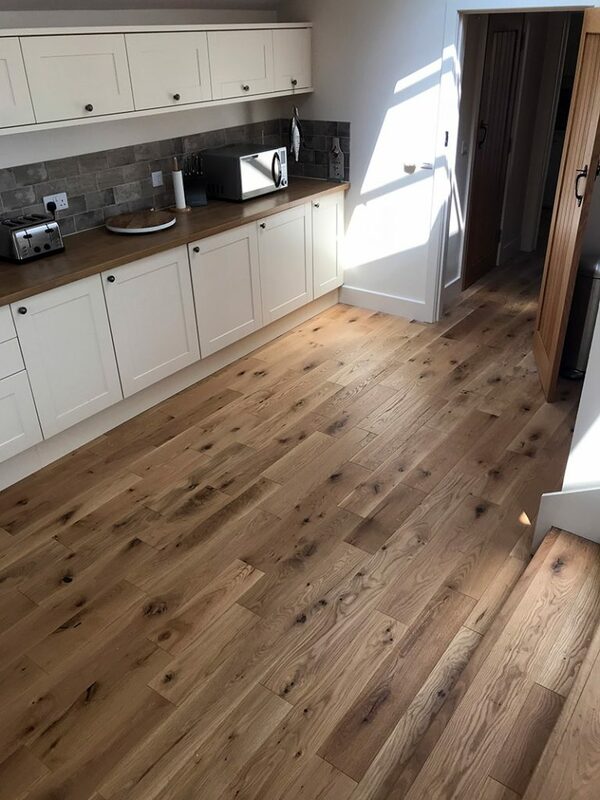 Nathan Campling (Director) has been in the flooring industry (commercial and domestic) for over 20 years and has built up a highly reputable company comprising experienced tradesman and office support staff. 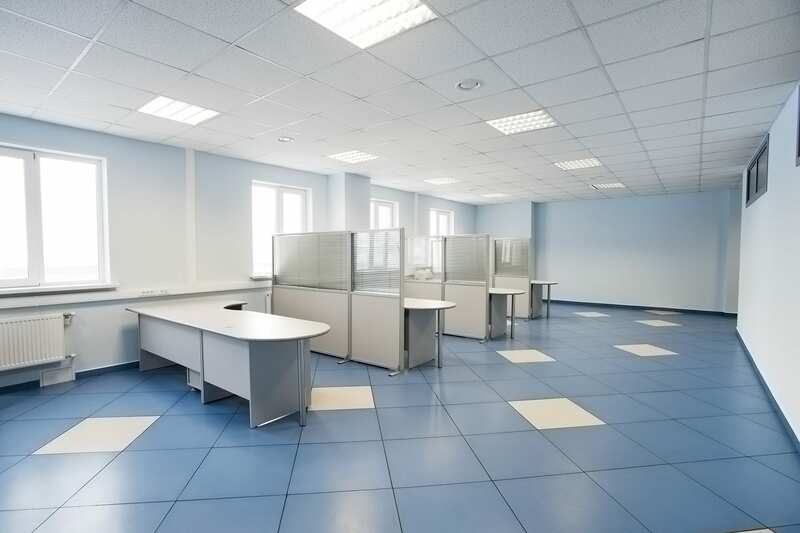 Our current commercial key client and contract work includes the NHS, Universities, Academy Trusts, Hotel Groups, Various Pubs & Breweries, as well as Restaurants, other Schools and Shops to name just a few. 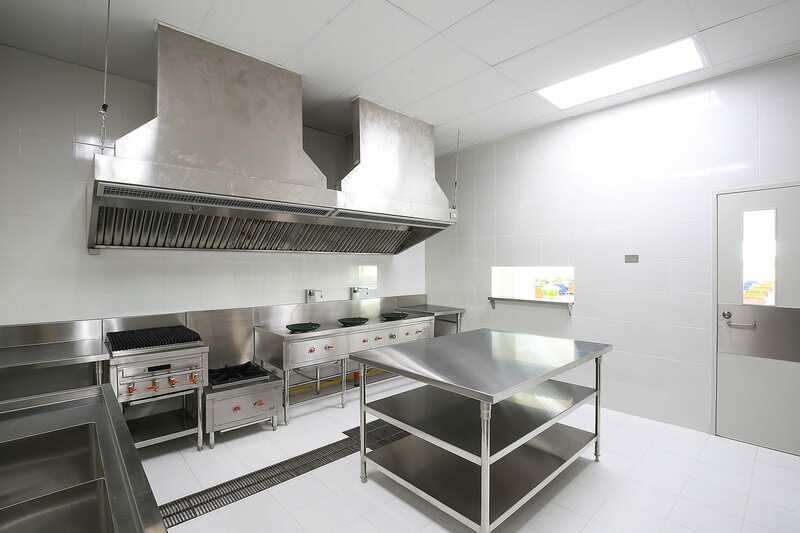 We are committed to providing excellent customer service, reliability and professionalism, all delivered by a highly experienced and committed team at a competitive price. *Please note that we do not have a showroom for domestic clients. Instead consultations are carried out at the property, in order to provide the best possible advice and to advise on the ideal solution to meet requirements and budget. 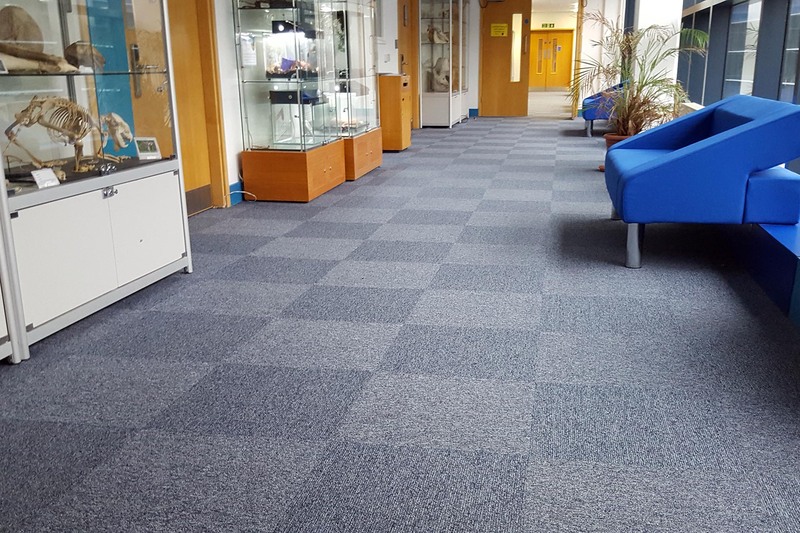 Visit our other company, Cornwall Resin Ltd. Cornwall Resin Ltd specialise in the supply and installation of Resin flooring. 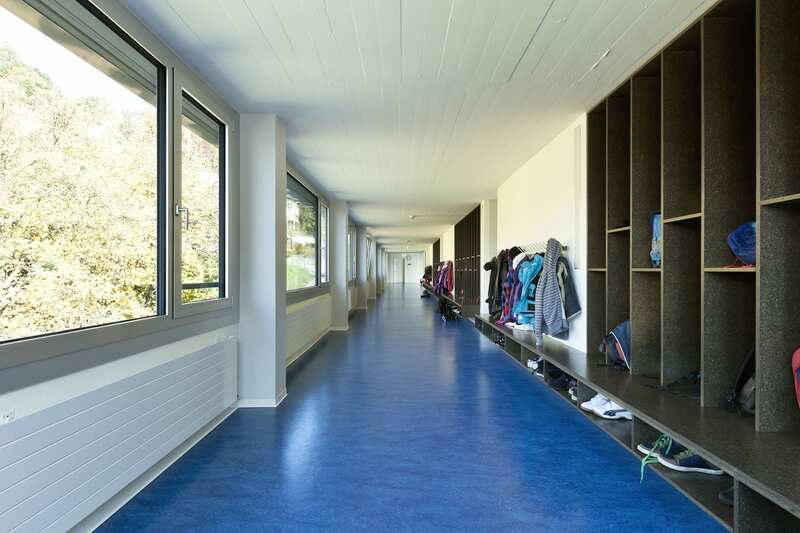 Resin flooring is tough, versatile, aesthetically pleasing and suitable for use in locations ranging from general public areas to heavy duty manufacturing plants.